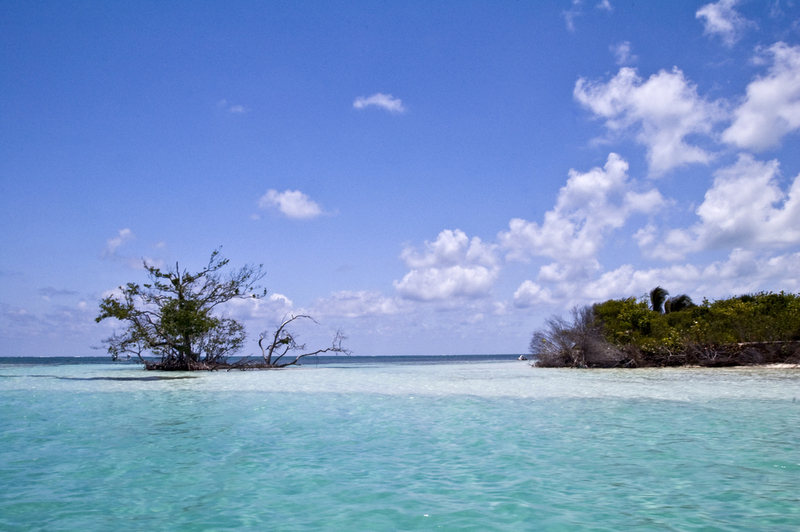 Join Anglers Eye on one of of many yearly trips to the pristine fishery that is Xcalak and Chetumal Bay. 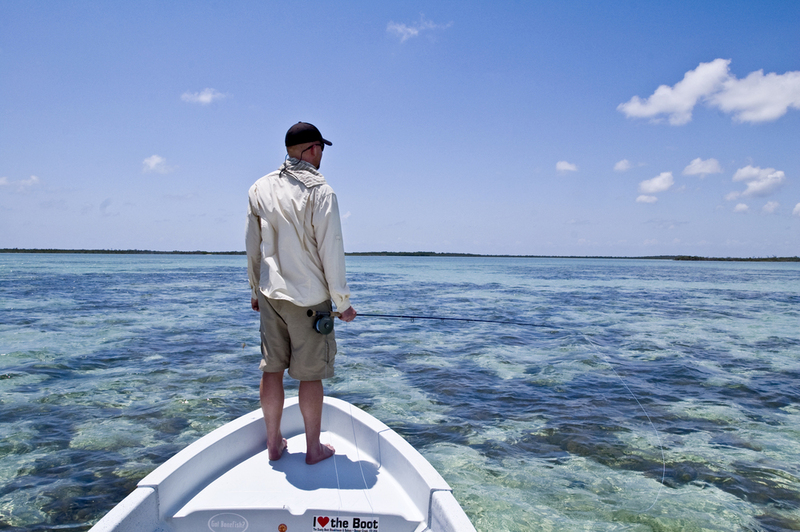 The fishery of Chetumal Bay is one of the last true virgin fisheries existing today where legitimate shots at over 10 permit a day are common. 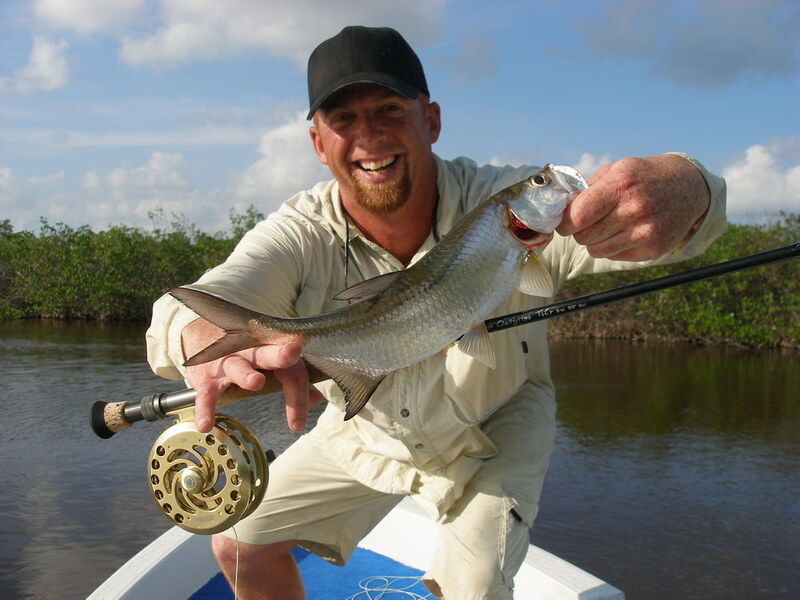 While our focus on our trips to Xcalak is permit, we will also be catching bonefish, tarpon, barracuda, jacks and more. Prices start under $2K for 7 nights and 6 full days fishing. All trips are inclusive of all lodging, meals and guiding and some even include the option of a shuttle r/t from Cancun.